Despite a few stutters in the weather, summer is well on its way – so now is the time to start thinking about how you’re going to look your best. Luckily, Parcel2Go might have a solution. The latest in our long line of competitions is offering the chance to win a Lush pamper set and get on your way to feeling summery. 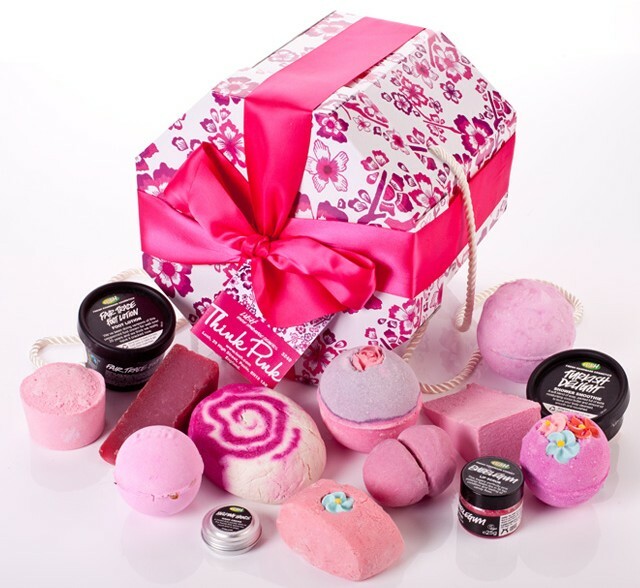 The Think Pink deluxe set is worth more than £50 and contains everything from hand and foot cream to a selection of best-selling pink bath treats. There’s something for every occasion including Fair Trade Foot Lotion for swollen ankles and a great mix of floral and sweet smells. To get your hands on this great prize on Facebook, comment below and tag a friend who you’d like to share it with. If you’re on Twitter, reply and @ mention who you’d like to share with. Good luck.